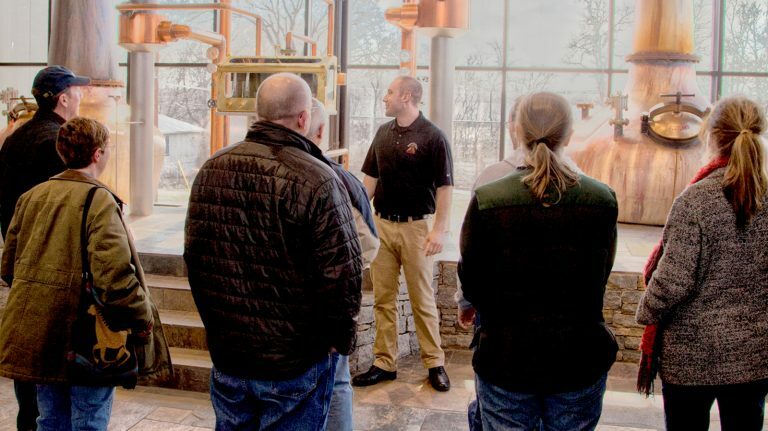 Home to Town Branch distillery, the Jim Beam Nature Preserve, and Keeneland race track, Lexington has much to offer to the Bourbon Trail tourist. 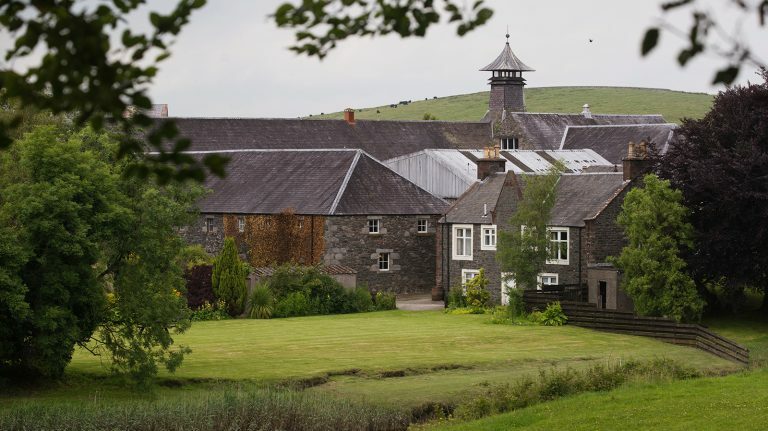 This decade is shaping up to be the best period for new Scotch whisky distillery openings in 50 years or more. 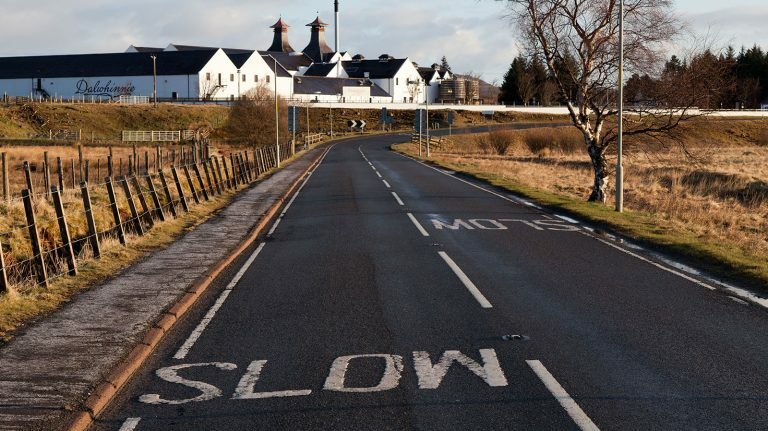 Behind each of these projects are people driven to make their vision a reality. 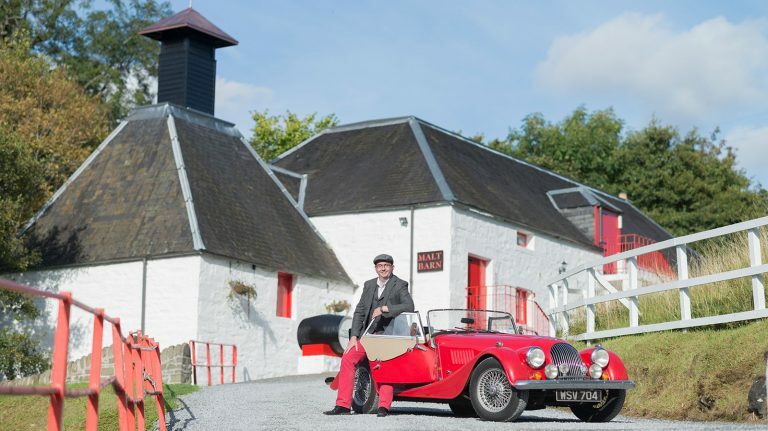 Ride along as Jonny McCormick drives a vintage Morgan sports car through 273 miles of distilleries, pubs, and striking scenery on Scotland’s whisky route, the A9. 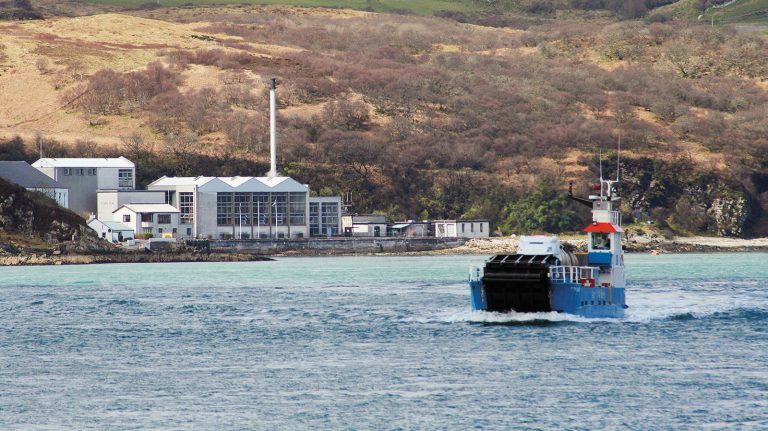 Hopscotch Scotland’s western and island distilleries by boat.